IPI’s online catalog is expanding by leaps and bounds, and now we have a new feather in our cap. 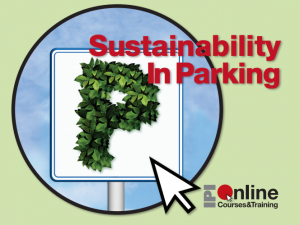 Sustainability in Parking, one of our most popular online learning courses, now qualifies for two valuable GBCI credits toward maintaining LEED AP and LEED GA credentials, and is featured in the USGBC’s Course Catalog. 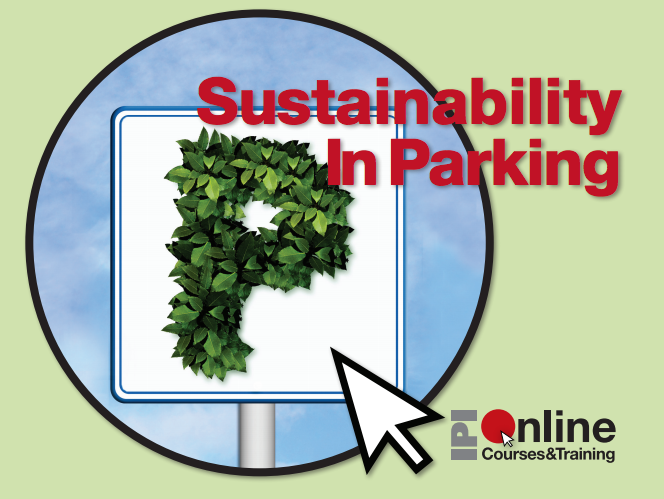 Earn these continuing education credits right at your desk. 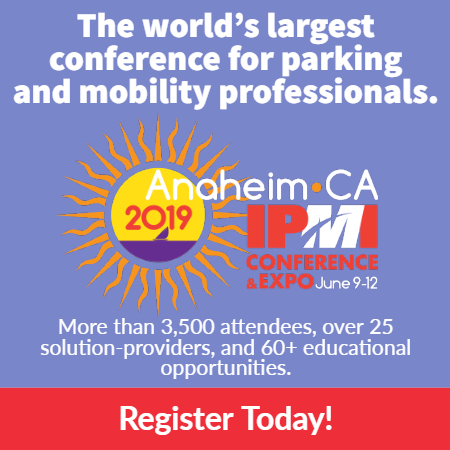 For more information or to register, visit the online learning portal. This is the first of many credit opportunities to come through IPI as an approved USGBC Education Provider.